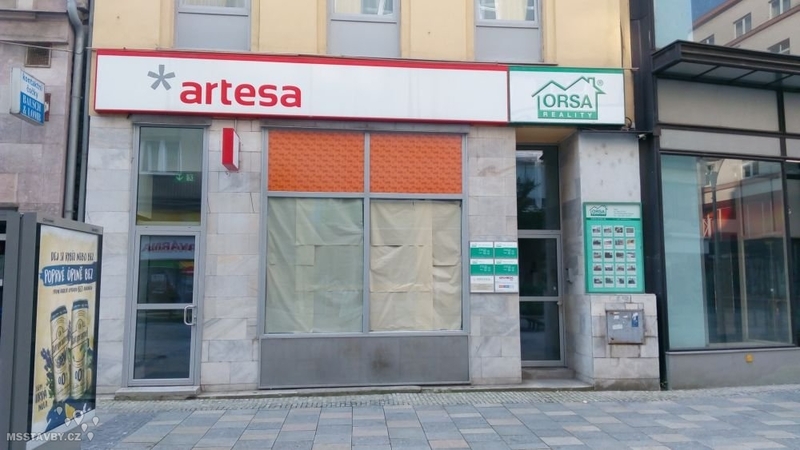 New and upcoming businesses in the Ostrava city center in August 2018. 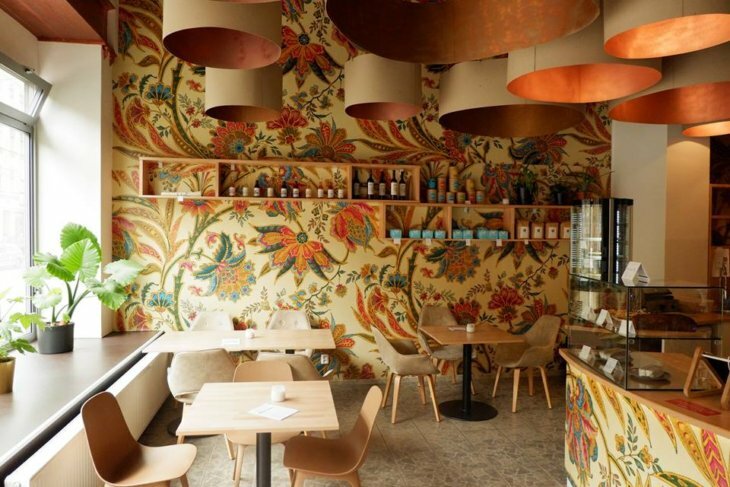 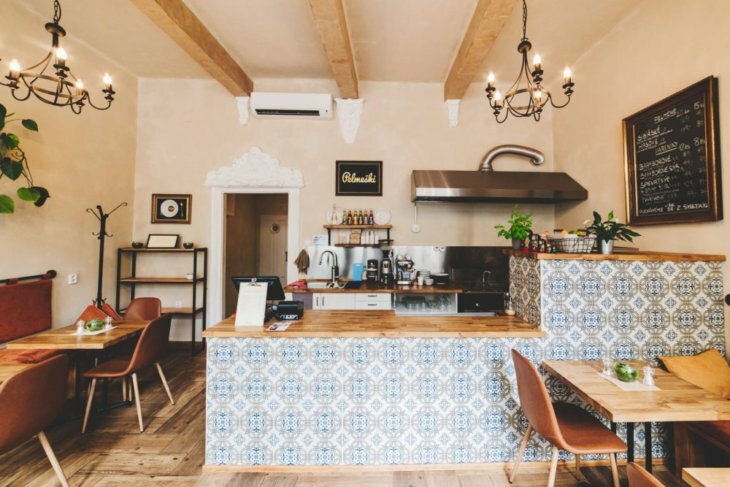 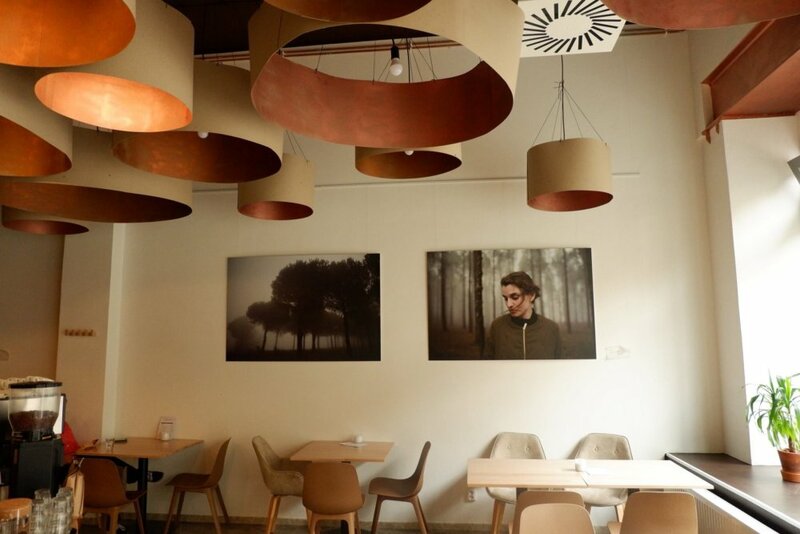 Pelmeški is a new, very stylish and cozy business, which main offer is traditional Russian Pelmen. 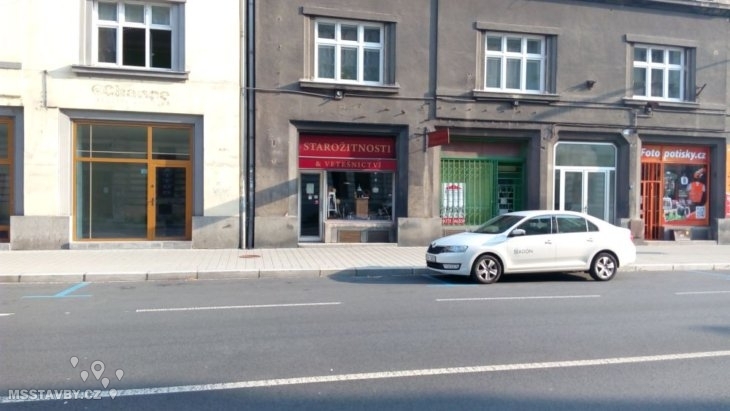 The company is located on the Českobratrská street. Či ja vim is newly created café on the Čs. 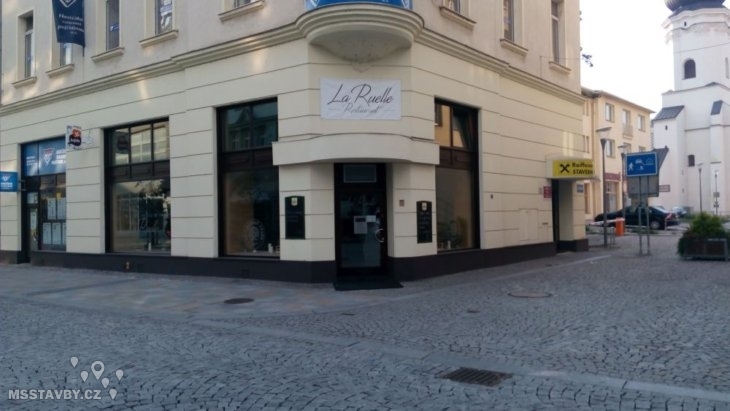 legií street. 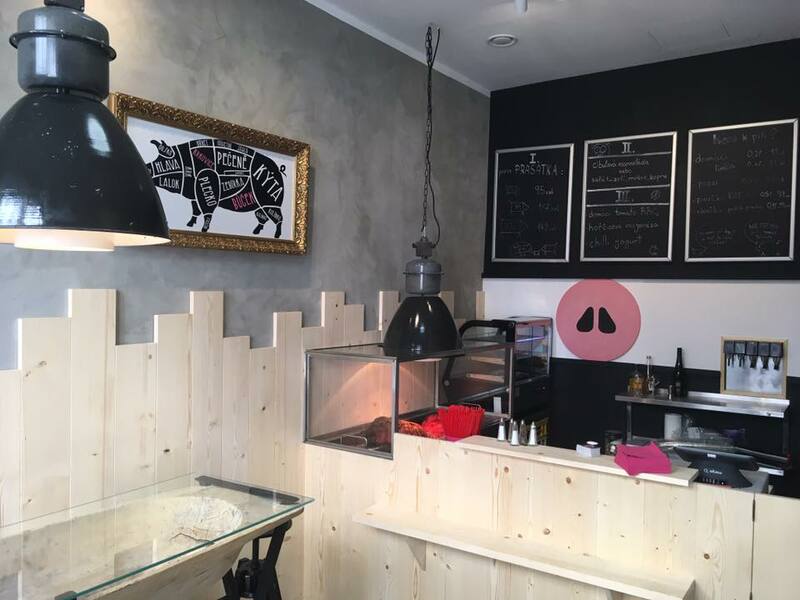 After a wave of businesses focused on vegan and vegetarian food, there is a purely meat affair – Vaše prasátko aka „Your piglet“. 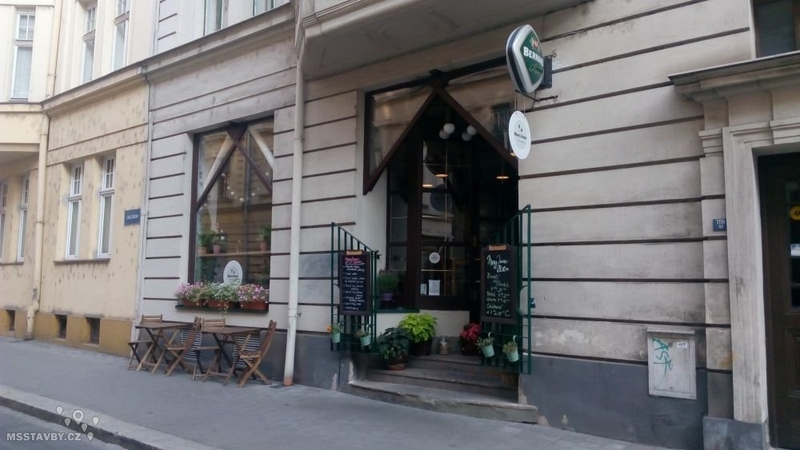 The popular café moved from a small space on Poštovní street to Nádražní street near the Stodolní tram stop. 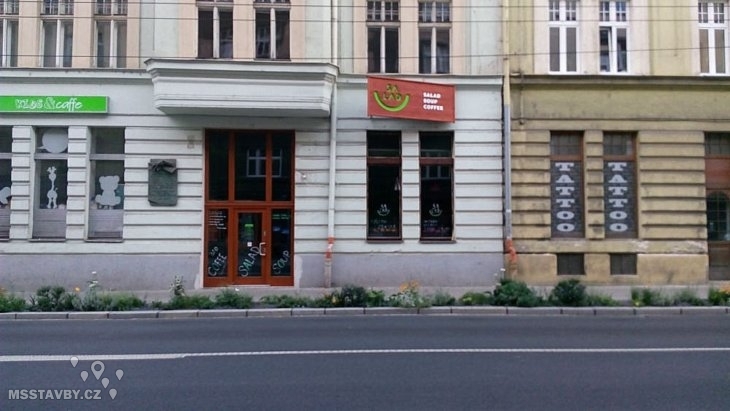 The popular Ostrava bistro has moved to a historic building on Sokolská street. 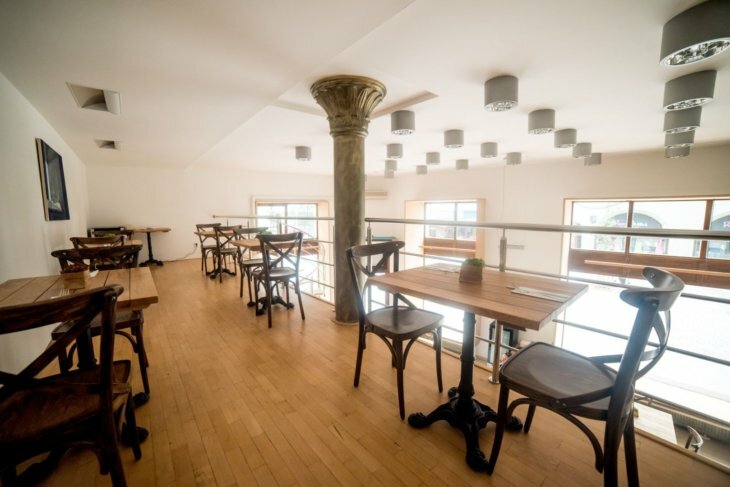 Not only does the bistro now offer more places, but the interior is astounding with its design and quality. 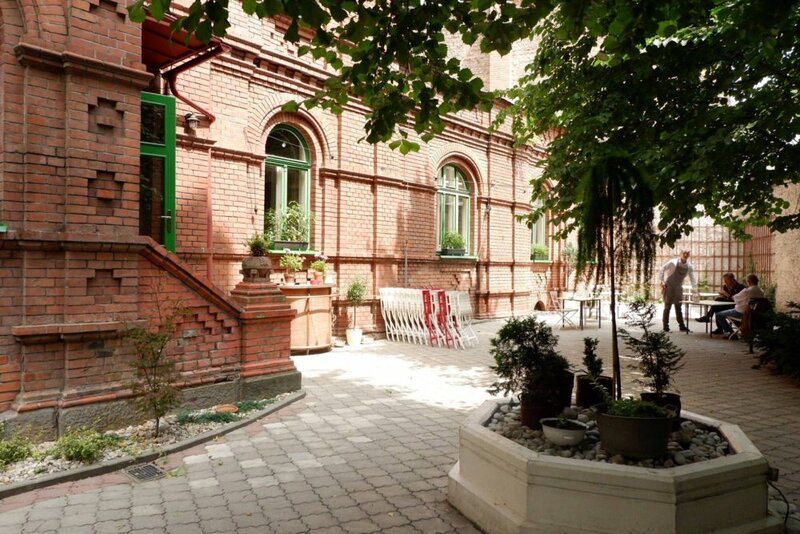 The new business also has a very pleasant garden. 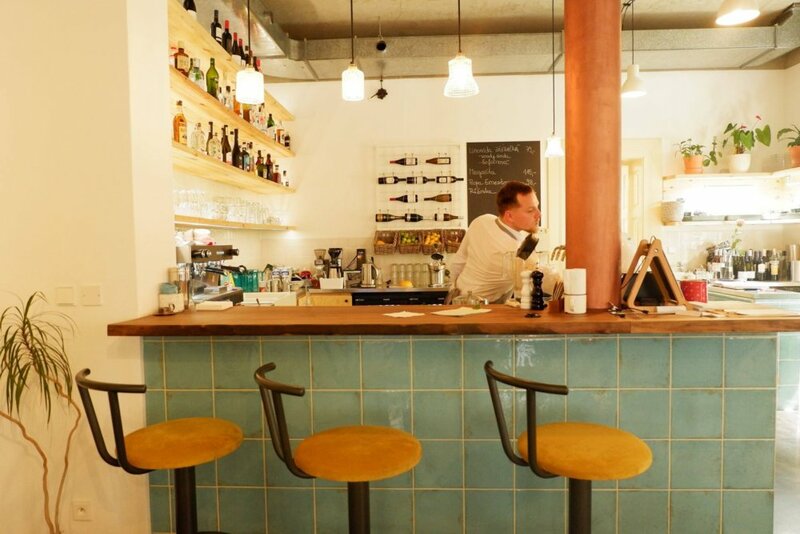 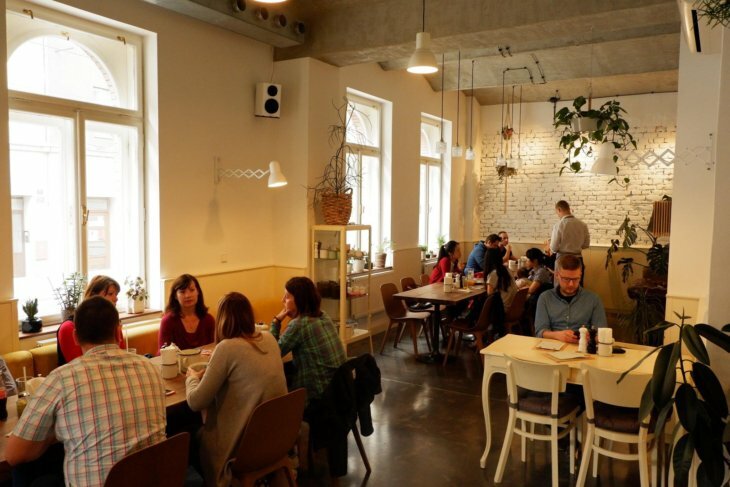 The company promotes itself as „CafeWineBistro“ and opens early in the morning with a breakfast offer. 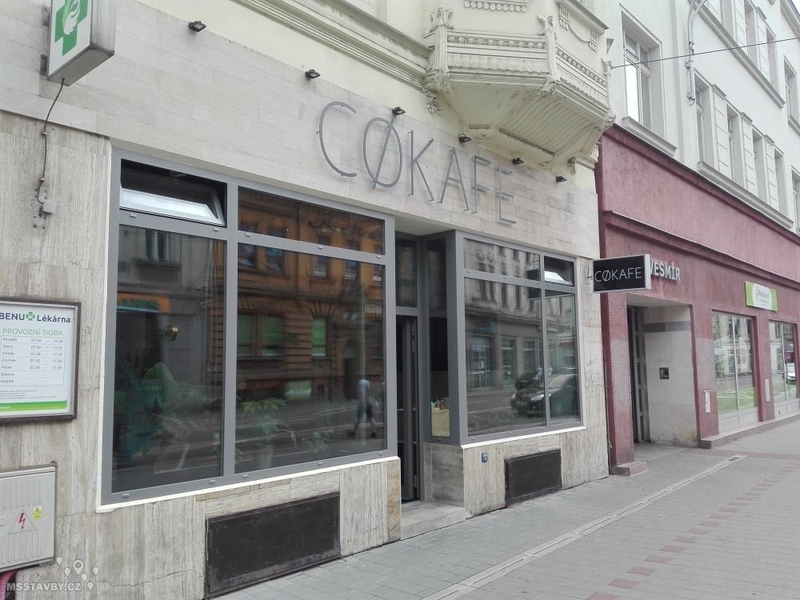 There is a new French restaurant on 28.října street. 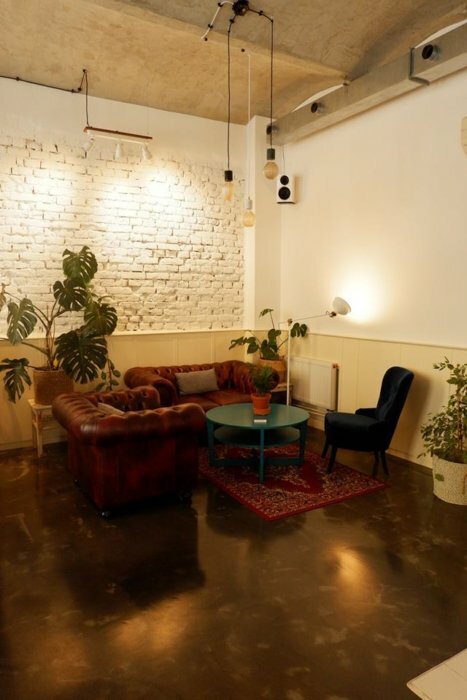 The company replaced the TON designer furniture store. 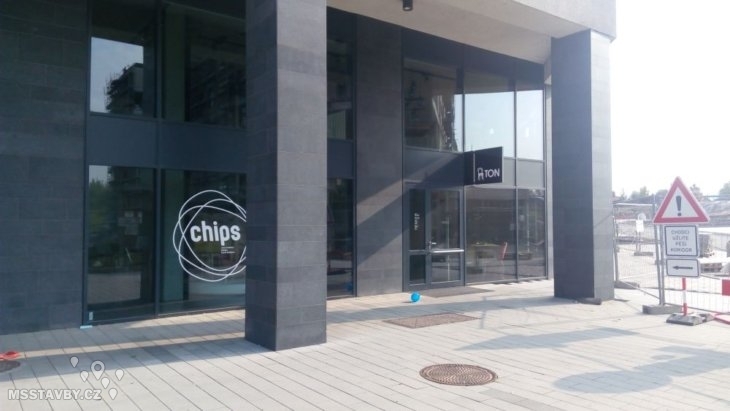 TON store has moved to Nová Karolina area. 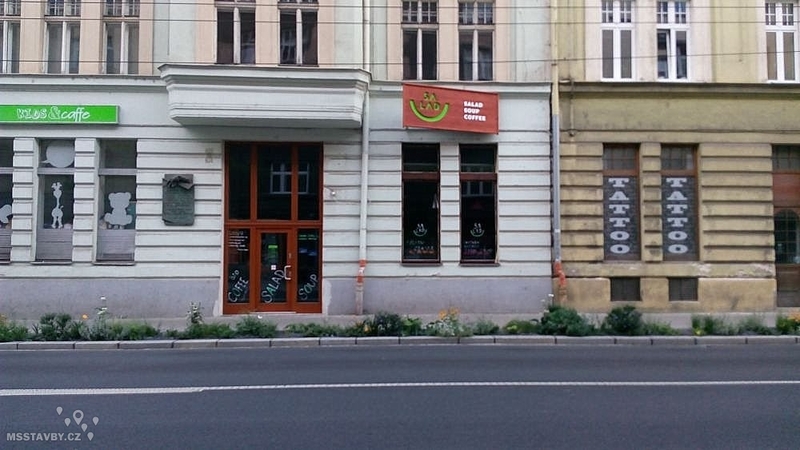 The first salad bar “with ecology in mind” in Ostrava. The bar is serving healthy multicultural food from high quality ingredients served on recyclable plates. 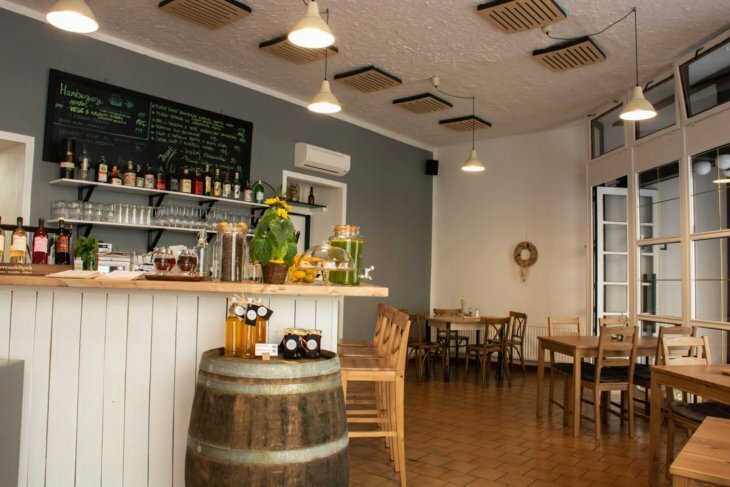 They support local farms, offer BIO coffee and also deliver food on electrobikes. 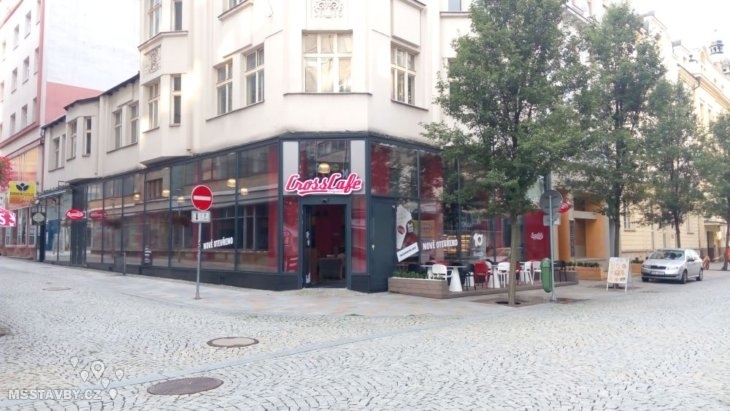 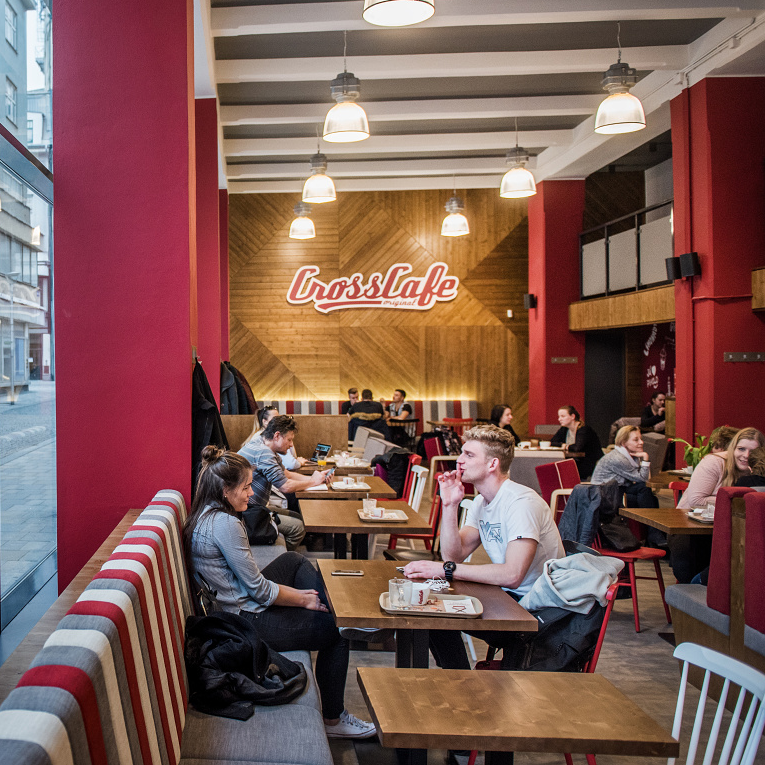 On the corner of the streets Zámecká and Puchmajerova opened CrossCafé. 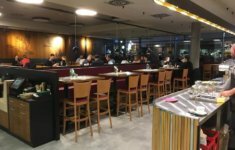 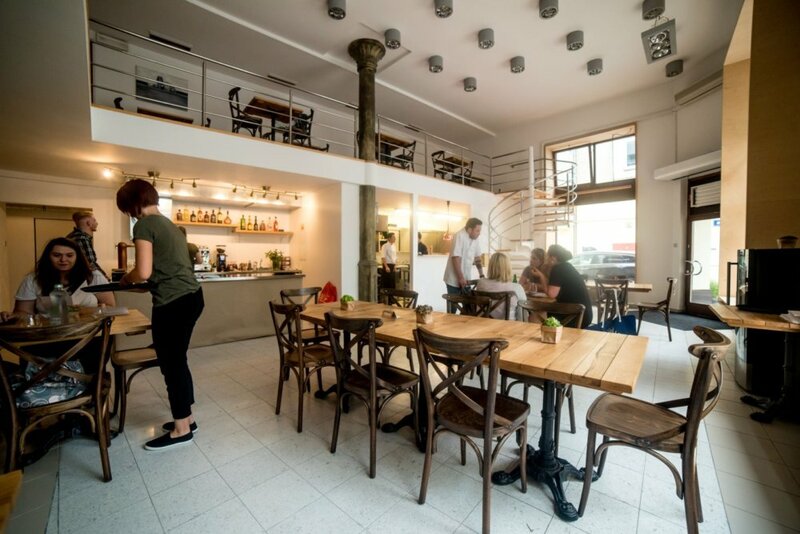 Psí kusy is the new HoppyDog brewery bar at Poštovní street, which offers mostly beer from their own production. 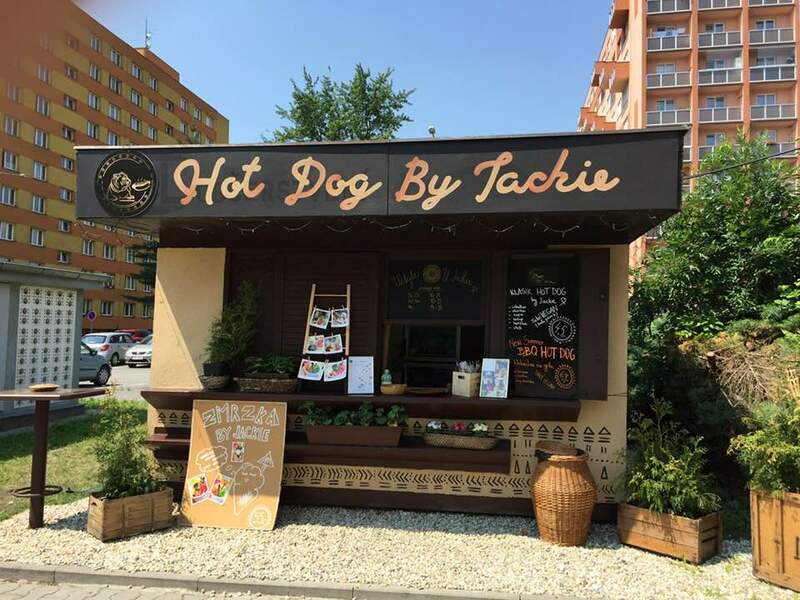 In a relatively separated location for a hotdog stand, Hot Dog by Jackie has appeared offering two meat variants and a vegan hot dog. 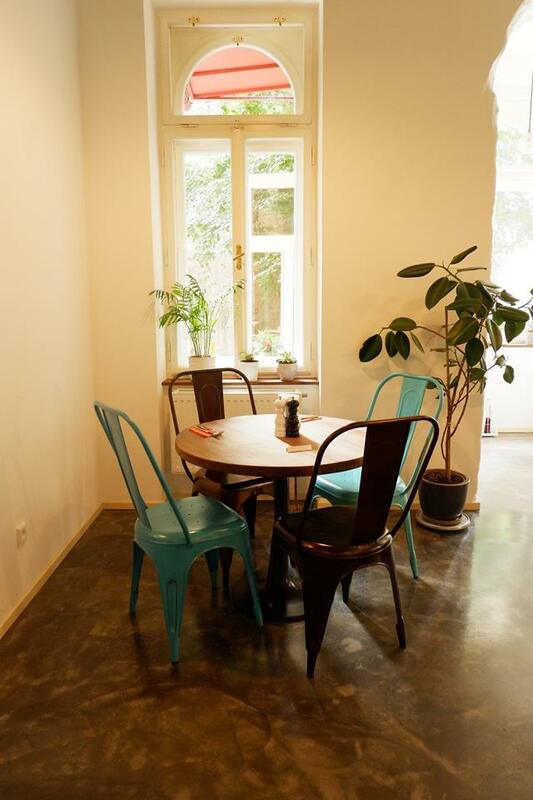 Beside that also other treats. Bohumínská street right next to the Kamenec bus stop. 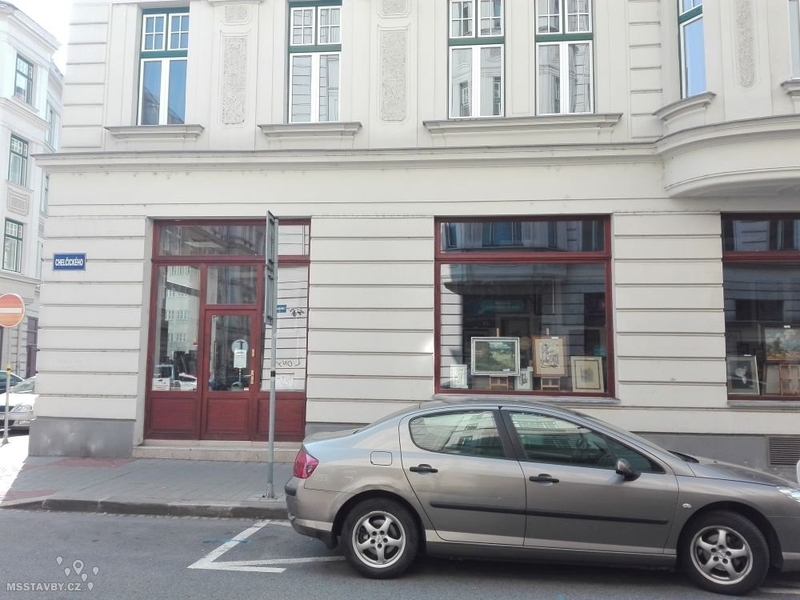 On the street Českobratrská a new antiques shop has opened. 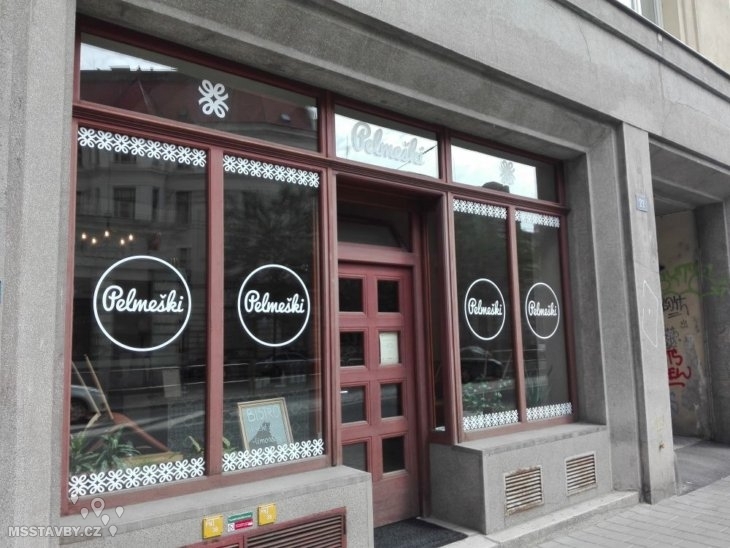 Art-focused business has opened recently on the corner of S.K.Neumanna and Chelčického streets. 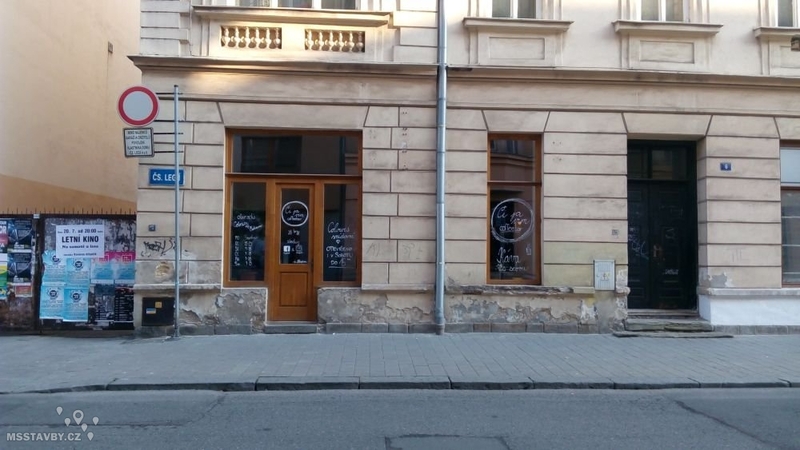 New business is in the making on 28.října street. 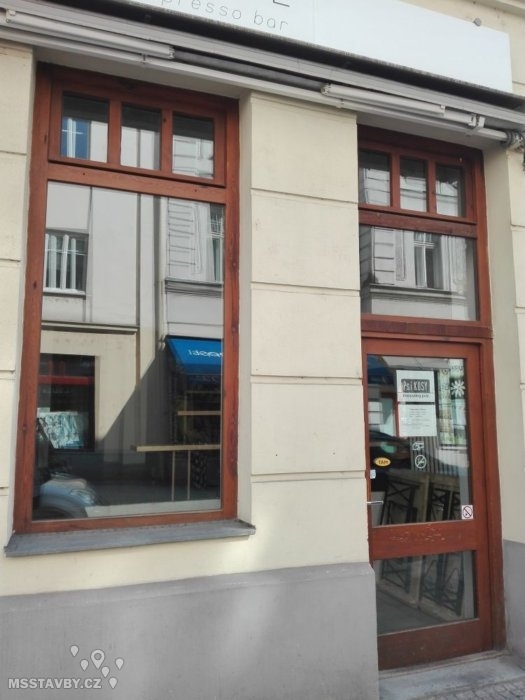 By the looks of the blueprint, it should be focused on burgers. 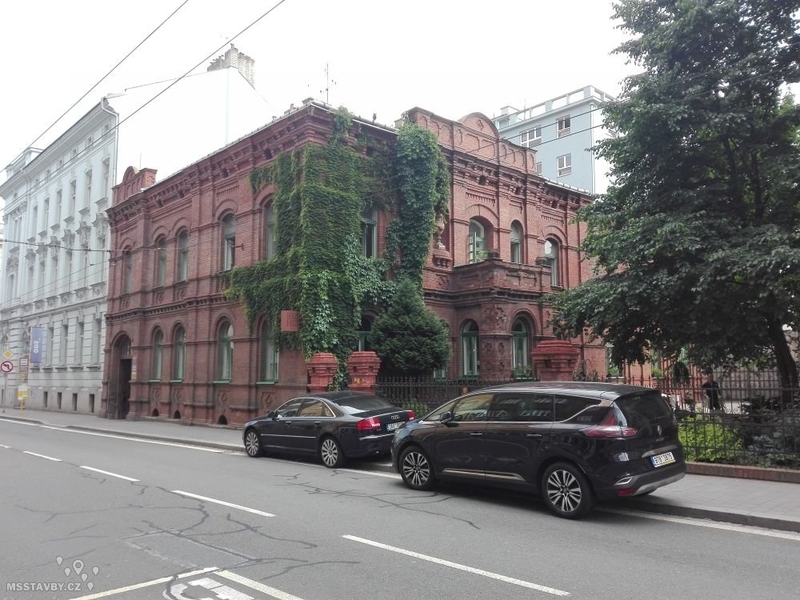 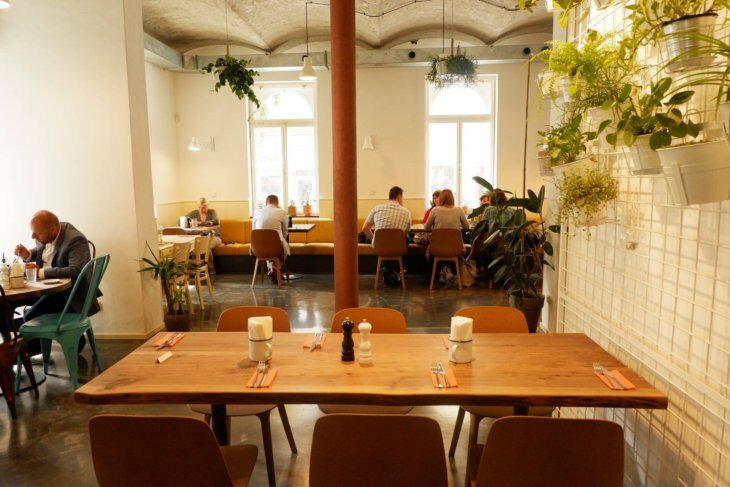 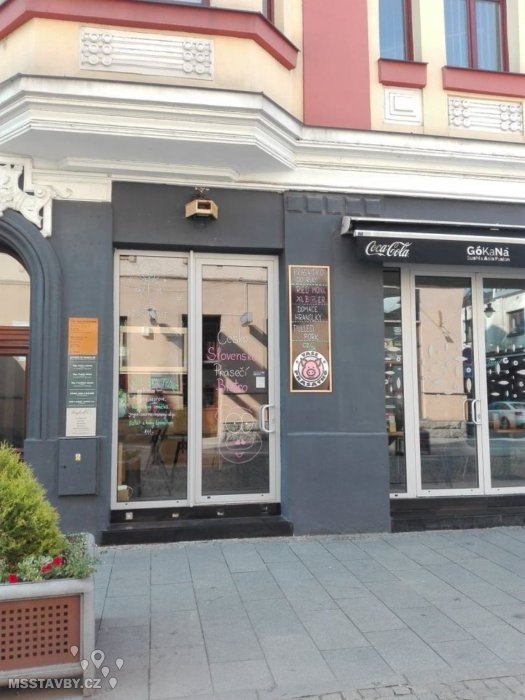 Potrefená Husa restaurant, which was originally located on Stodolní Street, has been moved to the the ground floor of the Laso department store on Masaryk Square. 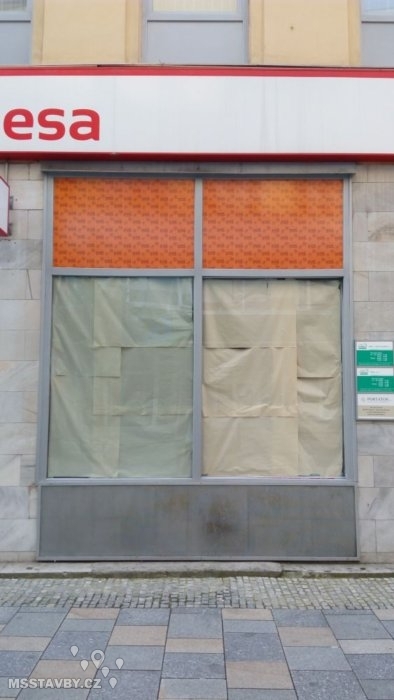 It’s not opened yet.